He was bail out and the but he still want to give it a time just to settle down for his career. 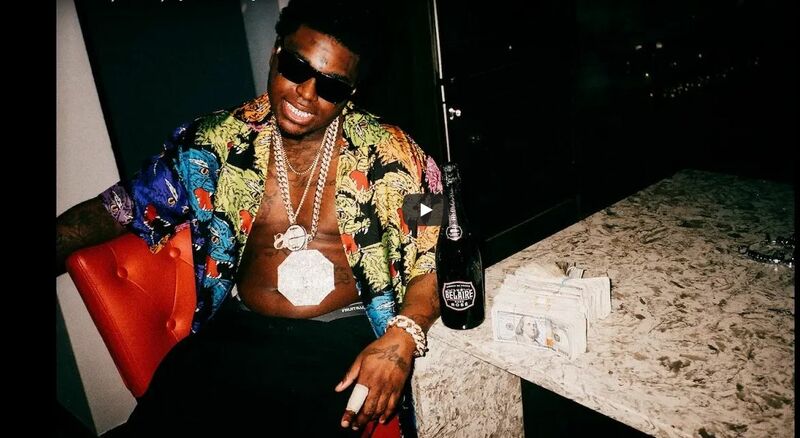 One of the thing Kodak Black has engaged is social media troll. The Florida rapper previously throw jab on Don Q who he has been on beef but after he has surface online with a new dope track called If I' A Lyin, I'M Flyin . The is now marked as one of the track coming from his unnamed album,EP or Mixtape. Kodak Black has released new song compile with the video which he never notice his fans about this. Is just a surprise but we need to listen and watch the new visual from. He has also made appearance on Mane’s new single ‘Wake Up In The Sky‘ along with Bruno Mars now is his on single out song so lets listen to it below.